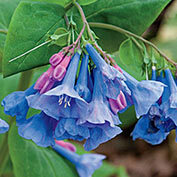 Virginia Bluebells | Gurney's Seed & Nursery Co. 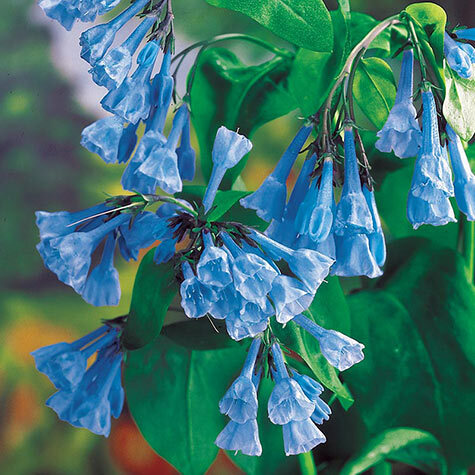 In mid-spring, large clusters of bell-shaped, sky blue flowers bloom atop 16- to 24-in. stems. This beloved native wildflower looks particularly striking when planted en masse—or planted next to ferns in full to partially shaded areas. Top choice for beds and borders or shady woodland gardens. 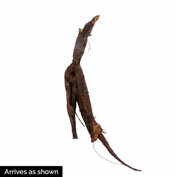 Grows 1- to 2 ½-ft. tall. Zones 3-9. 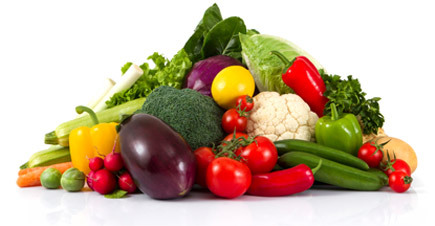 Light Required: Full to partial shade; light, dappled shade is best. Comments: Delicate-looking pink buds open to reveal hanging, bell-shaped flowers of porcelain blue in mid spring. This native U.S. species is prized by bees, hummingbirds and butterflies as an early nectar source. Wonderful addition for under trees! One of the best-loved natives. Loose flower clusters arise from the axils of the leaves and stems. This woodland plant looks attractive planted next to ferns. The ferns can do double duty by filling in when the Virginia Bluebells dieback during the hot Summer days.